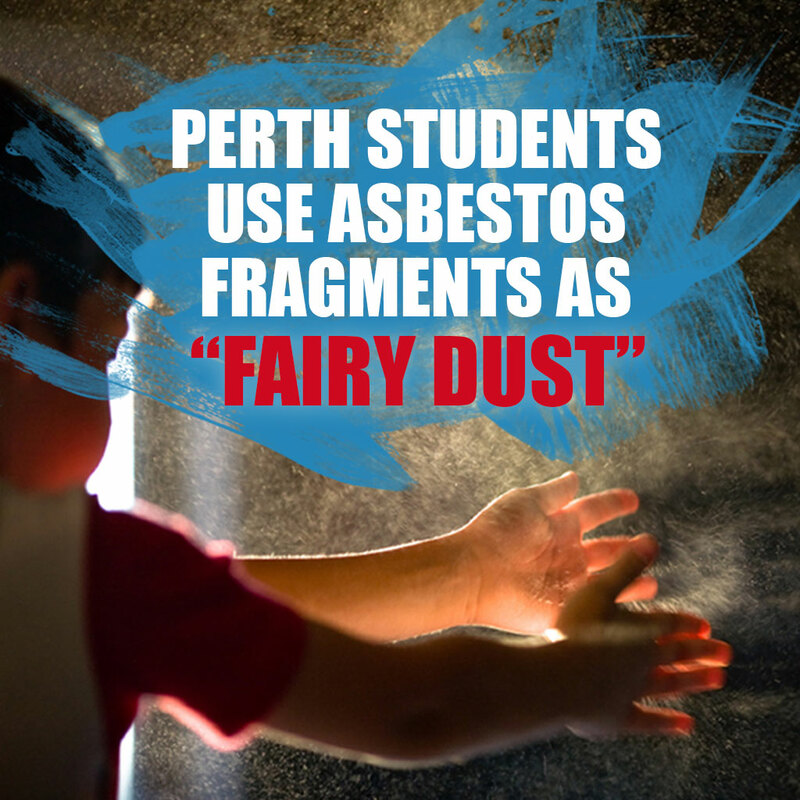 Concerns have been raised when parents of students at Perth’s Gooseberry Hill Primary School complained about their children crushing asbestos fragments, and turning it into a ‘fairy dust’ to play with. 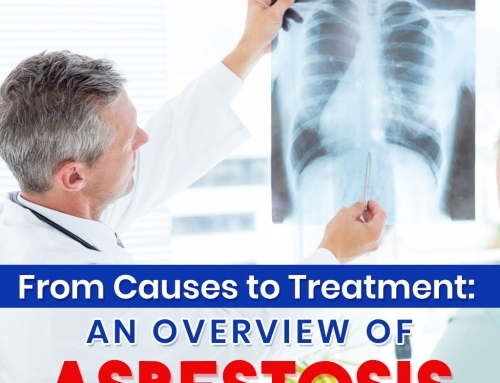 The school, however, is located near an old asbestos disposal area, that’s why asbestos can be found near the school’s premises. 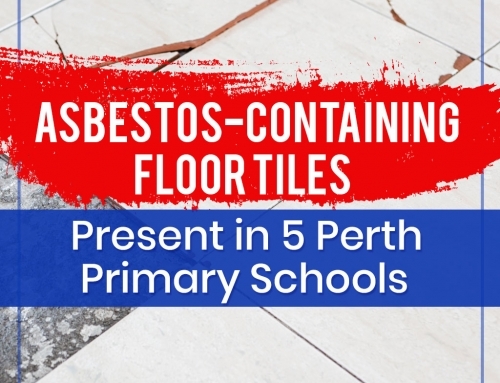 Sonya Bell, mother of a student attending at the primary school, said that her children have told her that they had been playing with asbestos dust. She also stated that the kids liked to play with it because it makes a very fine, white powder–just like a fairy dust. 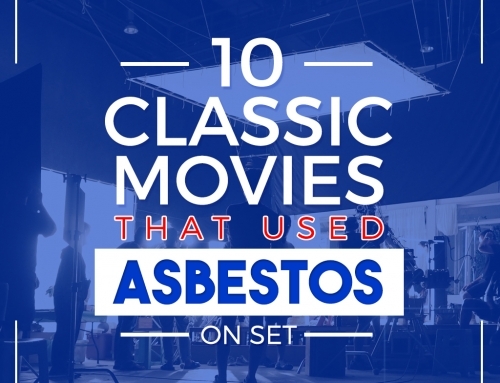 Bell wanted to make sure that the Department of Education has completely removed the asbestos fibres in the area, to protect her kids from the chance of acquiring dreaded illnesses caused by the asbestos fibre. 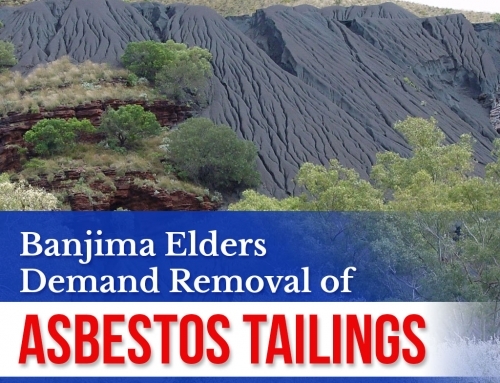 In June, the Department of Education has removed the fragments and covered the area with 10 centimetres-thick gravel. 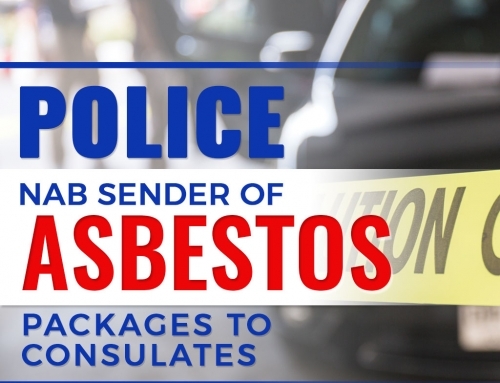 Moreover, the department conducted a test, stating that the asbestos pose low risk; but in contrary, the parents of school children hired an individual contractor and revealed that the asbestos found in the area of the school pose some seriously high risk.